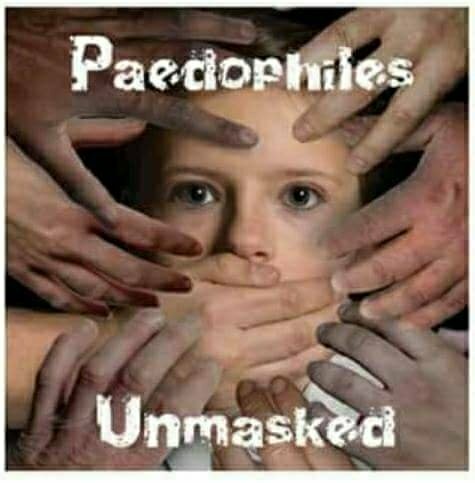 Suspects in Limerick child abuse case released without charge Gardai say a file will be prepared for the Director of Public Prosecutions.TWELVE people who were arrested as part of a major investigation into the alleged abuse of a large number of children in Limerick have been released without charge. The arrests were made at a number of locations across the south west on Monday in an operation involving gardai from the Limerick division and other parts of the southern region. There are strict reporting restrictions in place meaning further details of the allegations and the arrests cannot be disclosed in order to protect the alleged victims. It’s understood those arrested this week included men and women across a number of age groups. 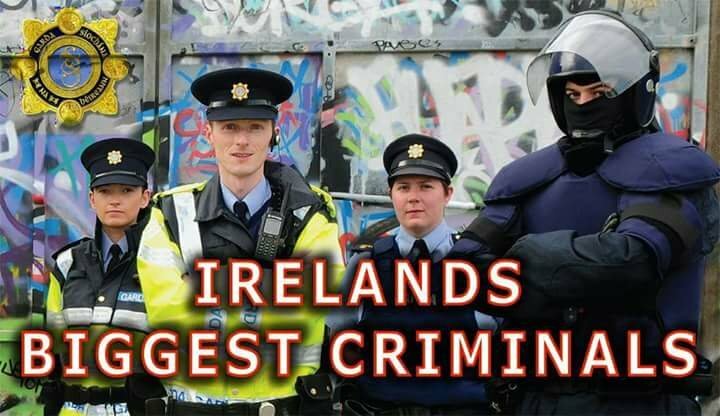 It is not known if any of them were detained at garda stations in Limerick. A garda spokesperson has confirmed all twelve were released without charge late on Tuesday night and that a file will be prepared for the Director of Public Prosecutions. The case was highlighted in the Dail earlier this year and a separate “serious incident” review into the handling of the allegations has been commissioned by Katherine Zappone, the Minister for Children and Youth Affairs. The terms of reference for the review have been drawn up and it’s hoped it can get underway before the end of the year. Eleven adults were arrested by gardai from the Limerick division in March as part of the same criminal investigation. 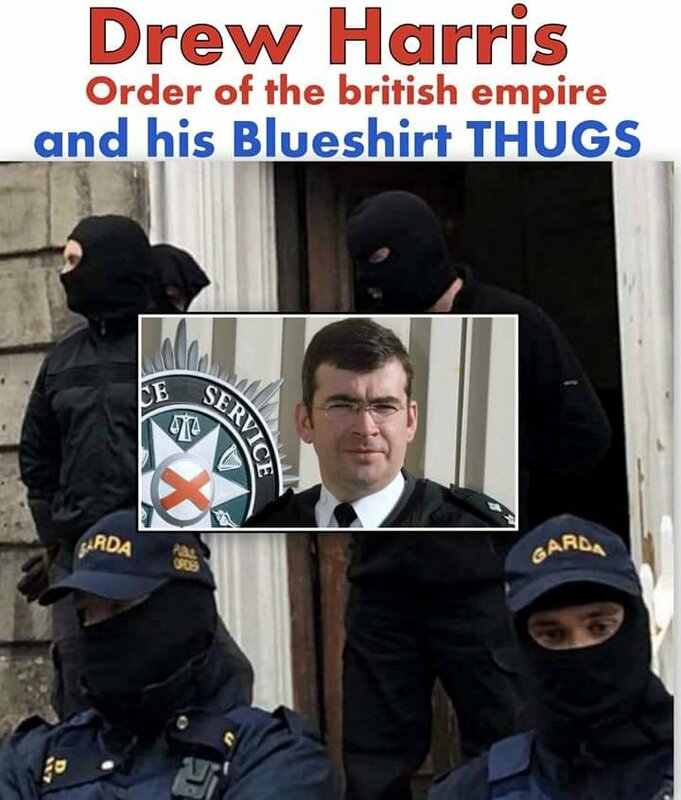 To date, nobody has been charged in connection with the investigation which is said to be one of the most complex ever undertaken by gardai. With many thanks to the: Limerick Leader for the original posting.